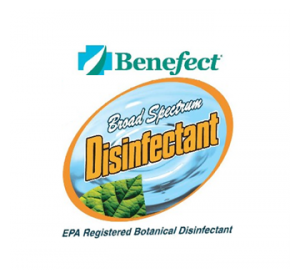 When it comes to sanitizing your air ducts there is no safer and effective product than EPA approved Benefect. Natural herb Thyme disinfectant, safe for people, pets, and the environment. The atomizer machine fogs the sanitizing product throughout the entire ventilation system. Allergic people, infants and elderly are especially sensitive to the microbes that cause respiratory problems. 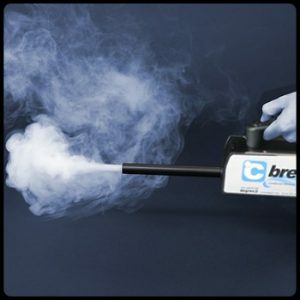 For bacteria, mildew, fungi algae and dust mites there is not an easier, safer or more effective product on the market. 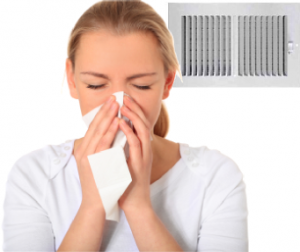 Specific to the HVAC industry Benefect is a highly-effective in eliminating odor-causing microorganisms as well as those associated with allergies, mildew and bacterial growth. Nontoxic and botanical. Based on the herb thyme just like Listerine.